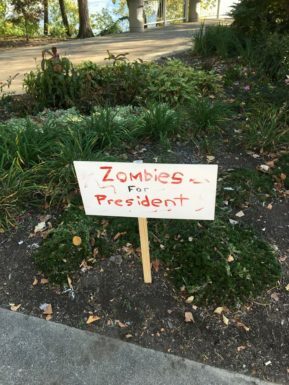 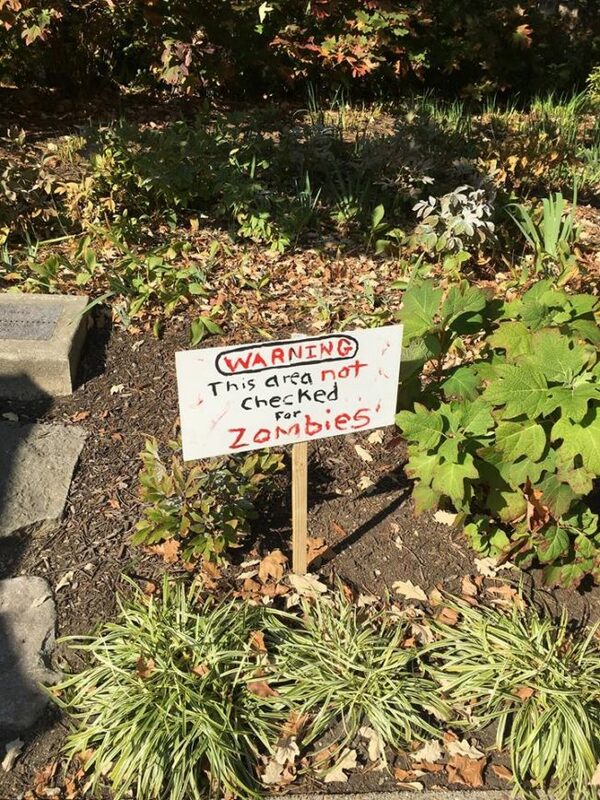 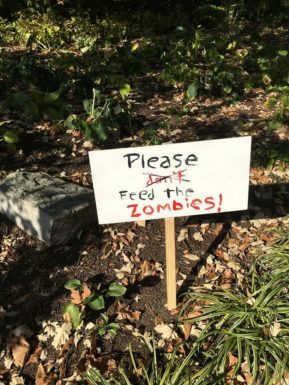 Beware of the zombie hoard! 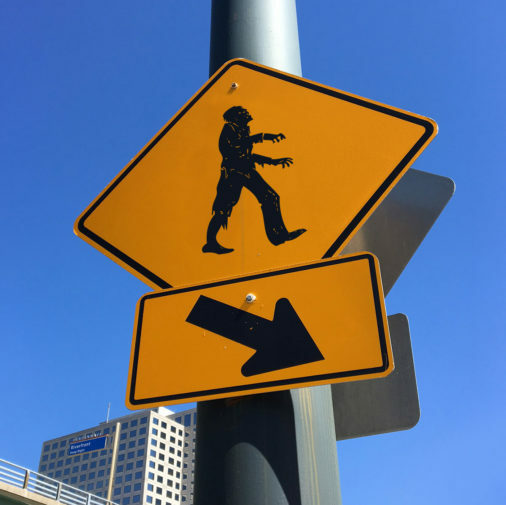 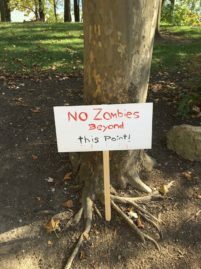 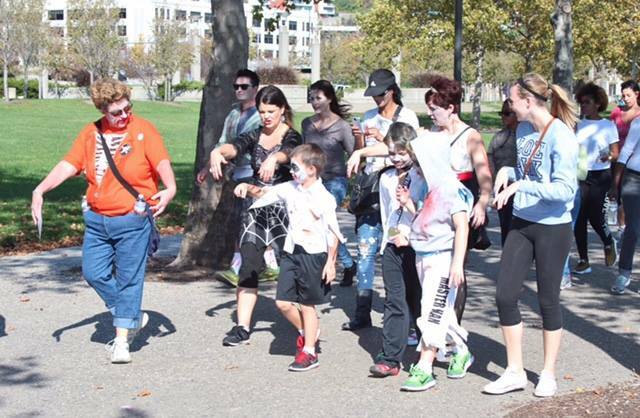 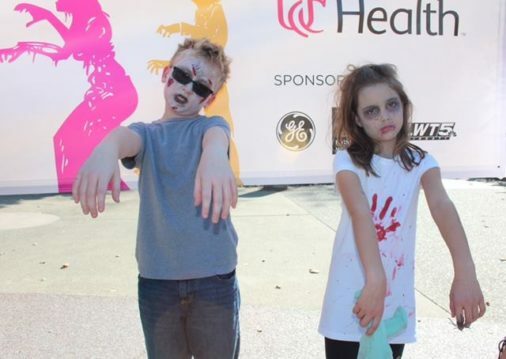 go Vibrant’s October Zombie Walk is the culminating event of the annual Million Step Neighborhood Challenge. 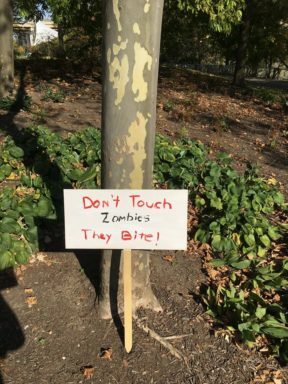 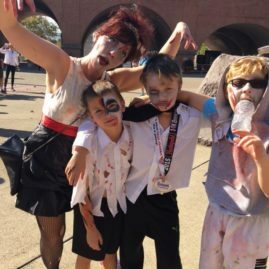 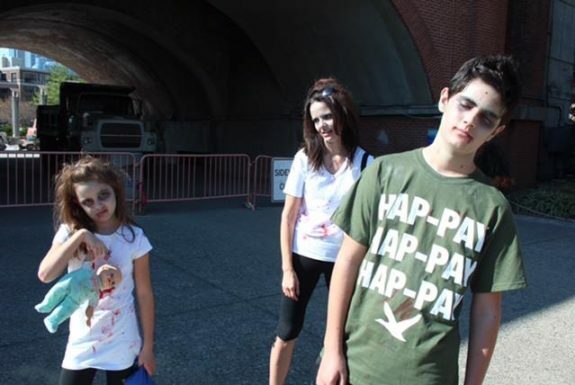 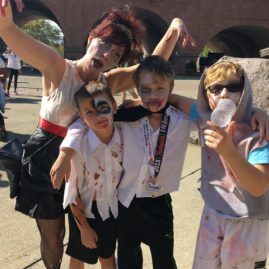 A family-friendly event (and it’s free), the Zombie Walk is a great way to kick off your Halloween spirit. 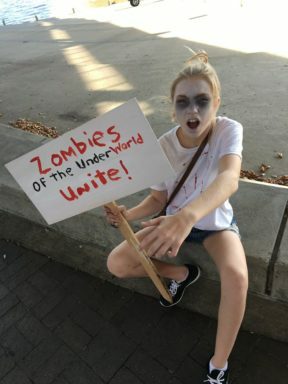 We’ll see you this Fall!